If you would like a list of all TAWKer Supporter Parks, we have them all here for immediate download. So Awesome to get these guys on board! 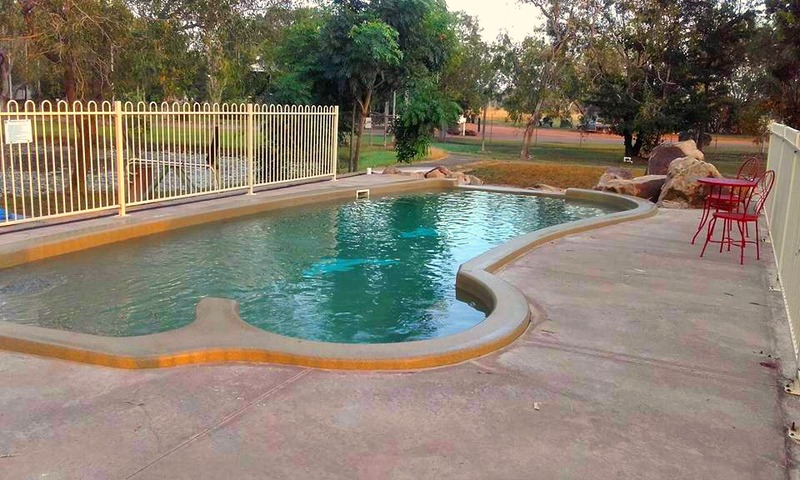 Bynoe Retreat is the perfect spot to base yourselves for to some of the best destinations in the NT. They are only just starting out so a perfect time for TAWKers to Support them and they support you with FREE camping for the kids! 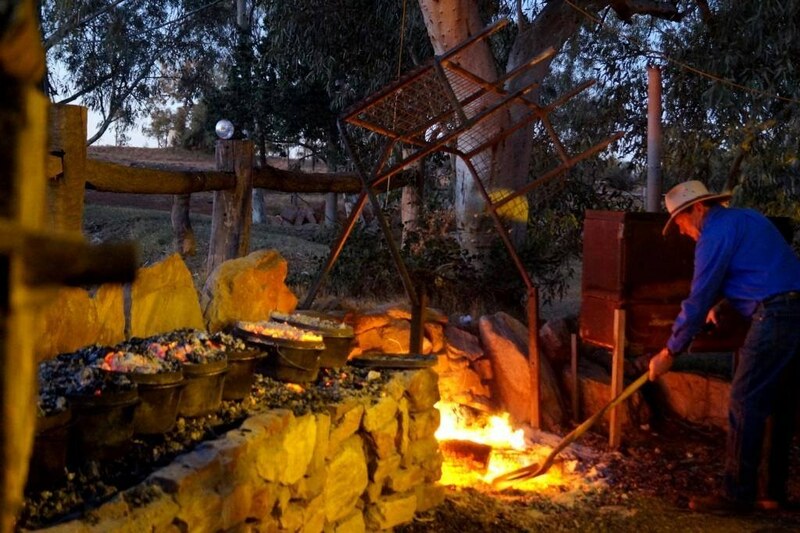 They offer bush camping with modern, ensuite style amenities and will be improving as they go. Situated at 20 Gee Road, Bynoe in the Northern Territory (see map at top of page for exact location). Tell them TAWK Sent you and support them as they get this awesome spot going. You book through Youcamp Or you can call direct on 08 8977 9051. It's a great spot, a tropical paradise and you and the kids will love it here. Infact there is so much for you, I cannot list it all and you really need to click this link and go see for your selves! All I can say is this is one park, or should I say resort, that truly welcomes families. I know that we loved sitting in the poolside restaurant and bar after a day out exploring, it truly was a welcome change and we felt like holiday makers there for a while, rather than travellers. So, make sure you pop them on your must stay list when in Darwin and support them supporting you. Darwin - Ahhhh it really was a surprise for me, what an amazing spot and city. I loved it more that I can tell you. Truly a very family oriented spot and one that all of our family loved. 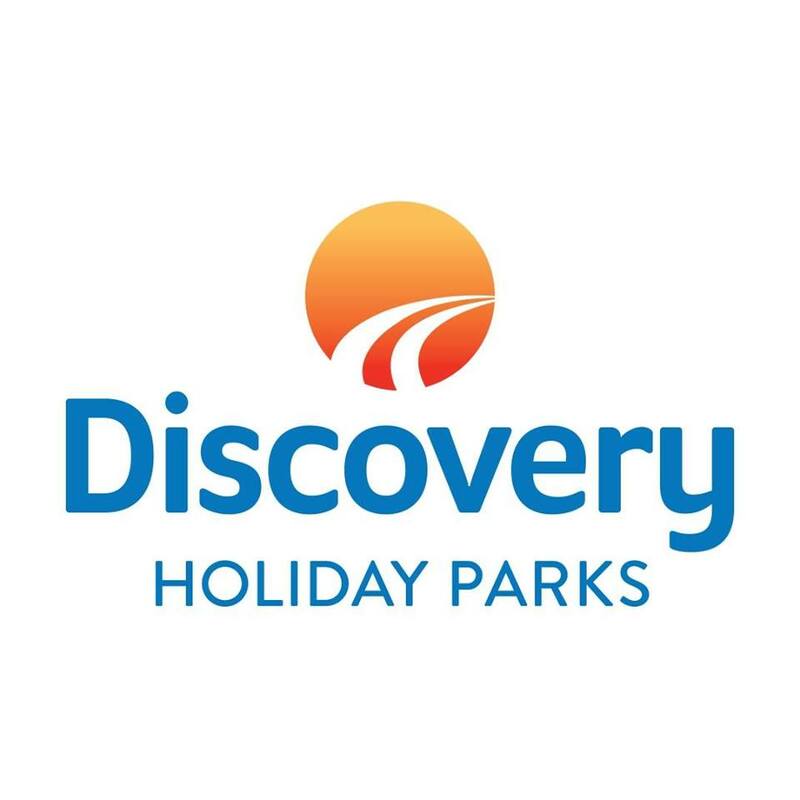 Thankfully the Discovery Darwin Holiday & Caravan Park are offering kids can stay FREE* for TAWK Members. So you really will have time to see all that Darwin has to show you. It's also the closest caravan park to the city itself. There's a great open air bus that you can get and explore Darwin and of it's historic sites, so a bit of education for the kids. Not to mention the Top End’s three major National Parks: Kakadu, Litchfield and Nitmiluk, so base yourselves here and check it all out. Plus after a day exploring, mine like nothing better than to relax in a pool (and there's two!) and just be kids for a bit. So make sure you take advantage of the great offer and support them supporting you. 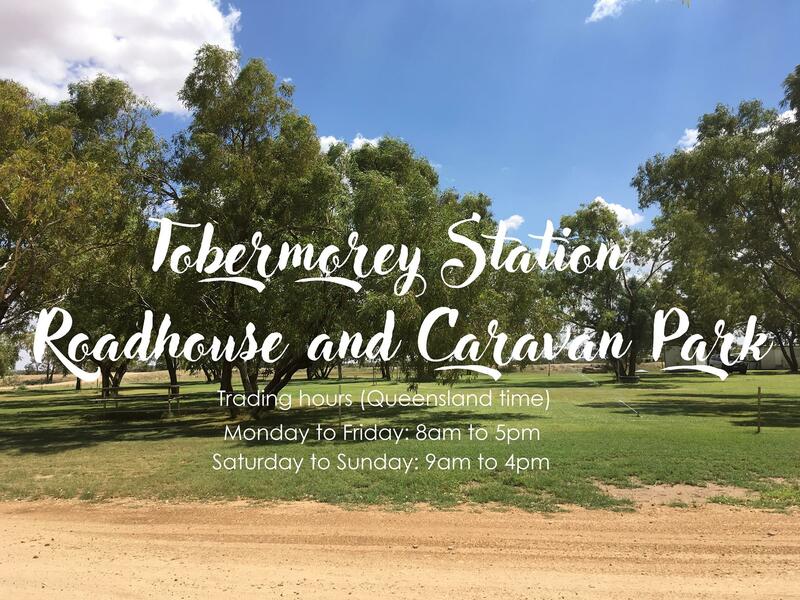 * Offer not available in the Mid Year July Northern Territory School Holidays or in conjunction with other offers - check with park for finer details. The Gemtree caravan park is not only child friendly but Pet friendly too! With really spacious sites nestled in the native scrub-land, it's not just a caravan park, but a whole experience. It's located 140km NE of Alice Springs on the sealed section of the Plenty Highway. Go and meet the Gemtree team as they really really welcome families. Hidden Valley Holiday Park was another park suggested by a TAWKing Family as a great fit for the TAWK Supporter Program. It turns out they were right as the park would like to offer FREE camping for TAWK Member's Kids for the length of your stay!! So a great saving to be had AND it truly is a great spot to base yourselves to see the area. 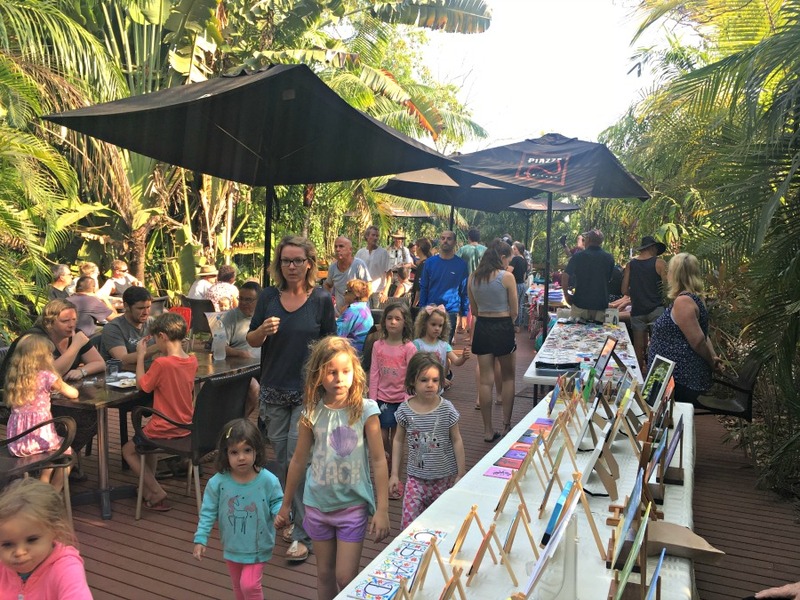 It's just 10 minutes drive south of the Darwin CBD and is a real hidden treasure set among lush tropical gardens and giant shady trees. There's also a pool for the kids (and you) to cool off in, after a day exploring and by June 2019, they are hoping to have a playground up and running too. Another thing that I like and seems to be a regular occurrence at the park, is a visit from Crocodylus Park Research and Education Centre! A great way for the kids to learn without leaving the campsite! So pop them on your must stay list and support them supporting you. Make sure you show your TAWK Membership Card on arrival. 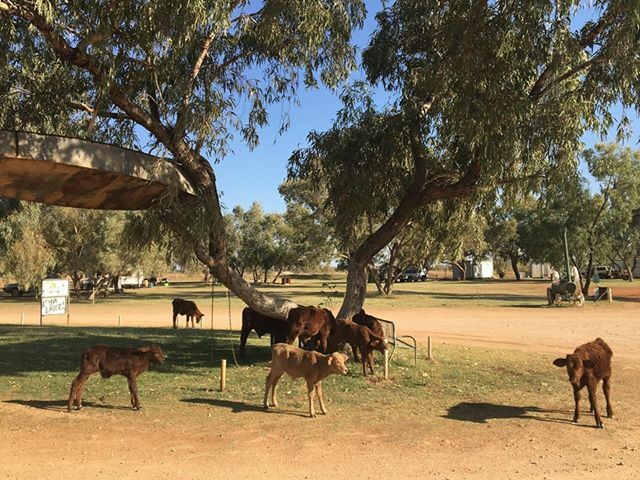 Lakes Resort and Caravan Park is another of the AAOK Group of parks committed to helping travelling families with FREE camping for the kids of TAWK Members. The park is situated in Berry Springs, close to Darwin (56kms), the City of Palmerston (30kms) and is central to the whole range of Outer Darwin attractions. The Territory Wildlife Park and the swimming holes of Berry Springs Nature Park are within close proximity and you can comfortably explore Litchfield Park (60kms) and many other Top End attractions from The Lakes. How perfect is this to base yourselves! The park has a licensed bar and an onsite restaurant delivering very well priced meals. So grab your TAWK Membership Card and take advantage of the FREE camping for your kids! Dogs welcome. Oh and there's a pool - and sometimes that's all my kids wanted to do at the end of a busy day exploring. So many of you have raved about Little Roper Stockcamp over the years, we are thrilled to list them as TAWKer Supporters where kids camp for FREE! Des and Telka have a passion for their camp that they just love to share with you all. They want you to experience the outback and you most certainly will here. From Des's Stockcamp Show, the three course roast dinner cooked in the camp oven, the smell of the ovens baking fresh bread in the morning and a billy boiling a fresh cuppa, to an afternoon bevvy round the communal campfire. Seriously!! And that's before you look around the area! Mataranka is known for it's Thermal Pools and these are just 2km from the camp. You are also surrounded by the National Park, it's just beautiful. 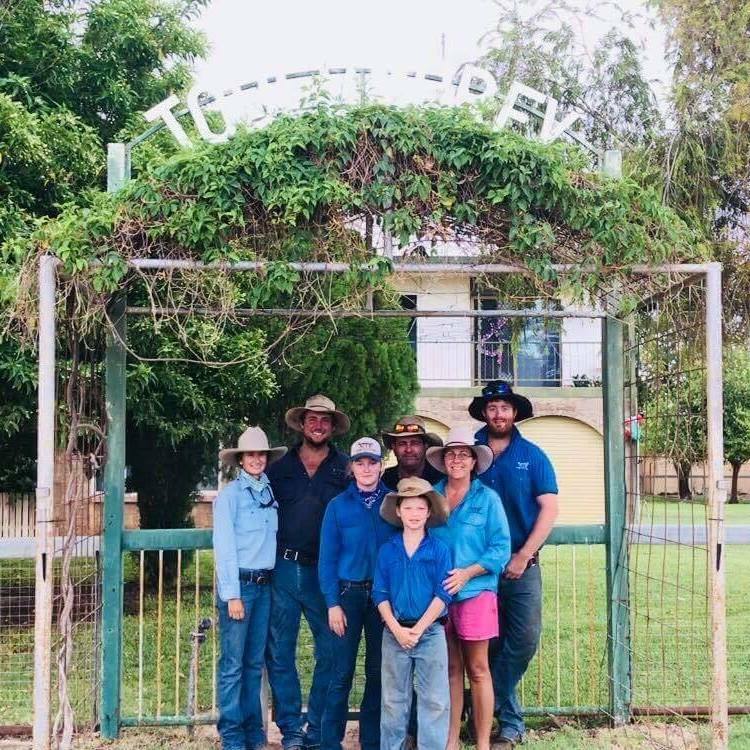 You'll be hard pressed to find better hosts who love sharing their knowledge of this beautiful part of the NT, so please show them your TAWK Membership Card and tell them we sent you. With the TAWK Word spreading, one of the ways in which camp spots are coming on board is often because you guys start working for them. This is what has happened at Tobermorey Station and Roadhouse. One of our TAWKer's is working there and as kids stay FREE anyway, she thought it would be a great spot to stop over on your travels. It is on the Plenty Highway and on the NT side of the NT/QLD border. So the perfect spot . Once again it was one of our wonderful TAWKing Families that helped to get Tumbling Waters Holiday Park on board but telling them about the TAWK Supporter program. They were keen to join the movement and offer TAWK Members FREE camping for their kids all year round!! 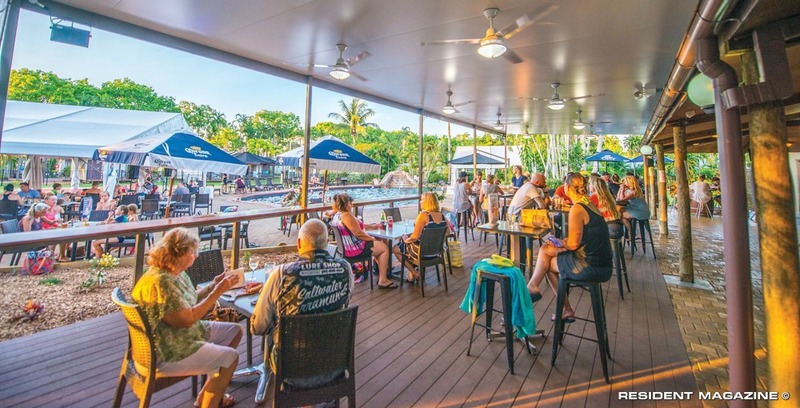 It really is a family friendly tropical oasis just 30 mins from Darwin. An unforgettable experience set amongst 25,000 palms and established tropical gardens. Enjoy Holiday villas & Cabins, shady powered caravan and camping sites, saltwater pool, fishing, billabong trails and the most delicious menu at 'Eat Troppo' licensed restaurant & café. Regular live entertainment. wildlife presentations, fishing and billabong trails. You can even have your own stall at the weekly Sunday market! 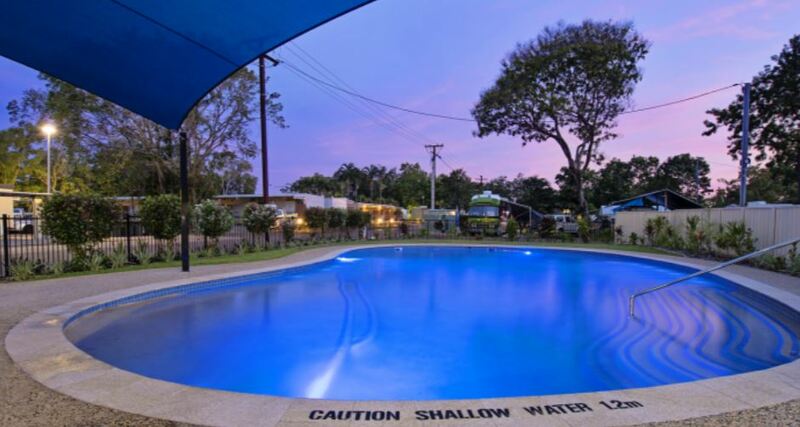 Situated just 5 minutes past the Territory Wildlife Park and Berry Springs thermal pools and voted the 'nicest park in the Top End' by Lonely Planet Travel Guides. This park is a highlight for traveling families! So make sure you put them on your must stay list in the NT and support them supporting you.